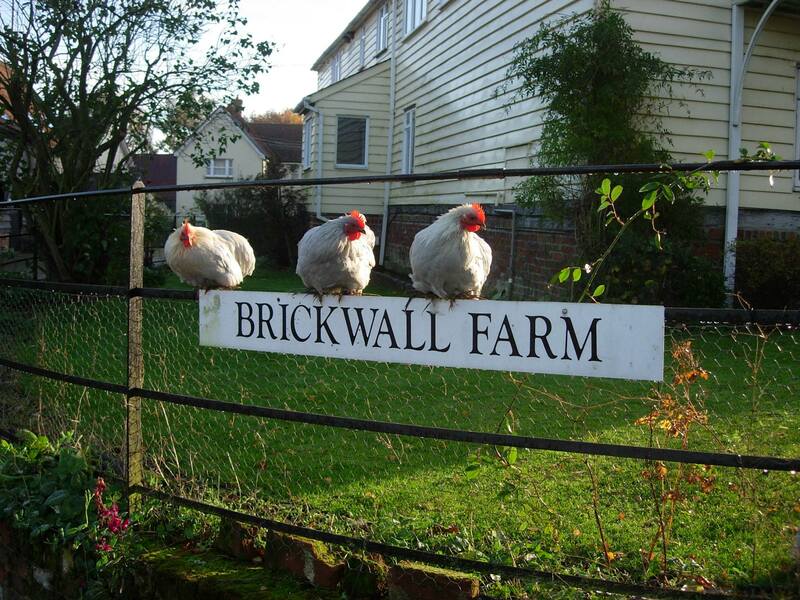 Brickwall Farm offers two Bed and Breakfast suites in a converted granary. There is a twin and a double room furnished to a high standard with en-suite bathrooms, televisions, and the use of a large lounge with an open log fire-place and comfortable seating to relax in. There is a minimum of a two night booking at weekends for the bed and breakfast. 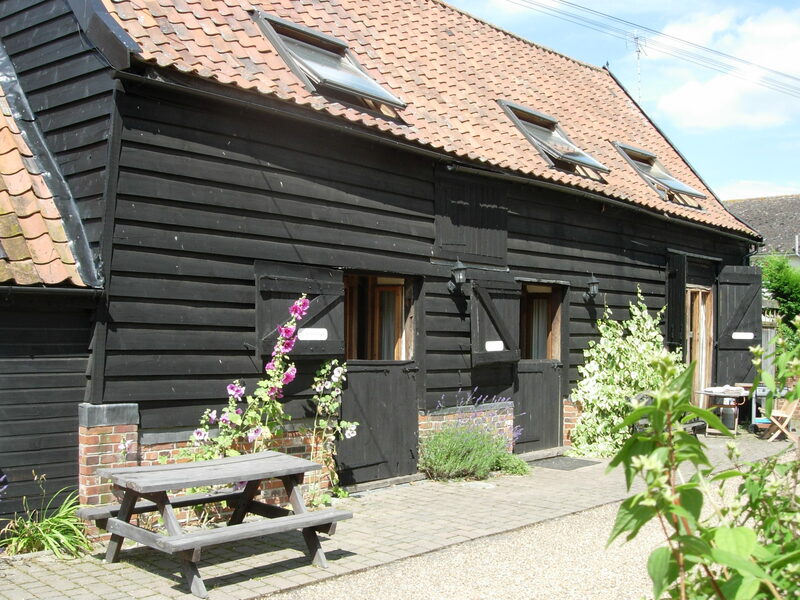 Self-Catering accommodation is in a sympathetically converted barn with exposed beams, wooden/tiled flooring and quality furnishings. 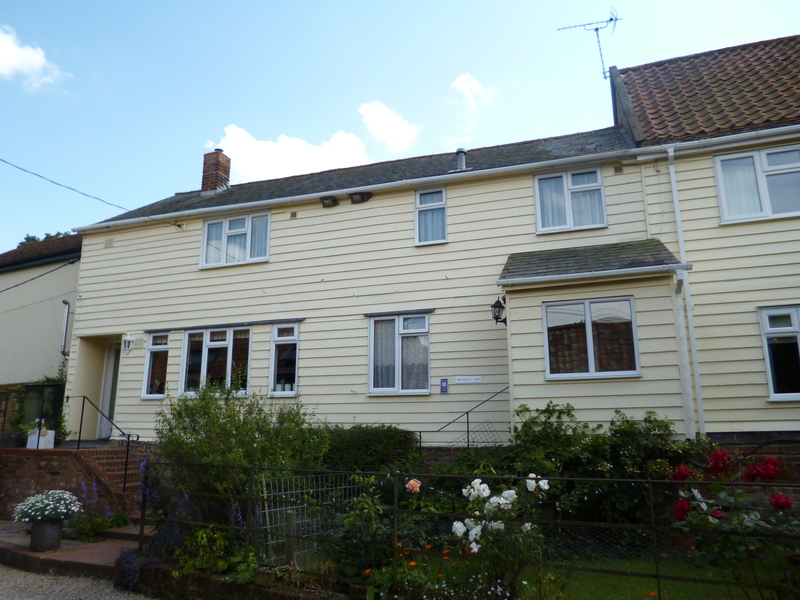 Linen and central heating included with all accommodation. During their stay, guests have use of all avalable facilities, provided at no extra cost. 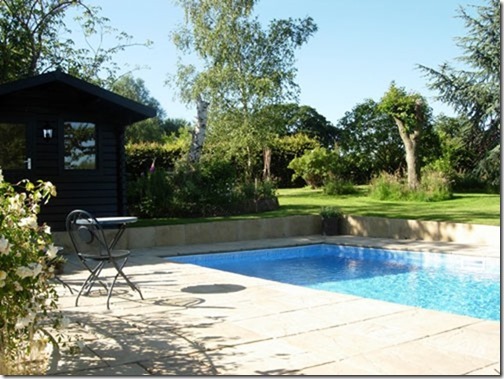 Guests have use of a hard tennis court, private coarse fishing on our 1.5 acre lake and 60 acres of meadows and 18 year old woodland to walk over and in the summer a heated swimming pool to enjoy. Stables can be provided for horses if required, please call for details; dogs are also welcome, however, please call to discuss this before booking.